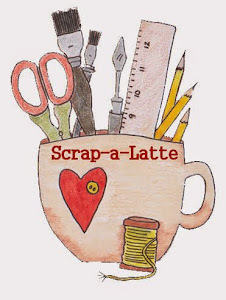 Scrap-A-Latte : An Early St. Pat's Day Celebration! An Early St. Pat's Day Celebration! Wow, what a fun time we had at this weekend's Pot O' Gold crop! 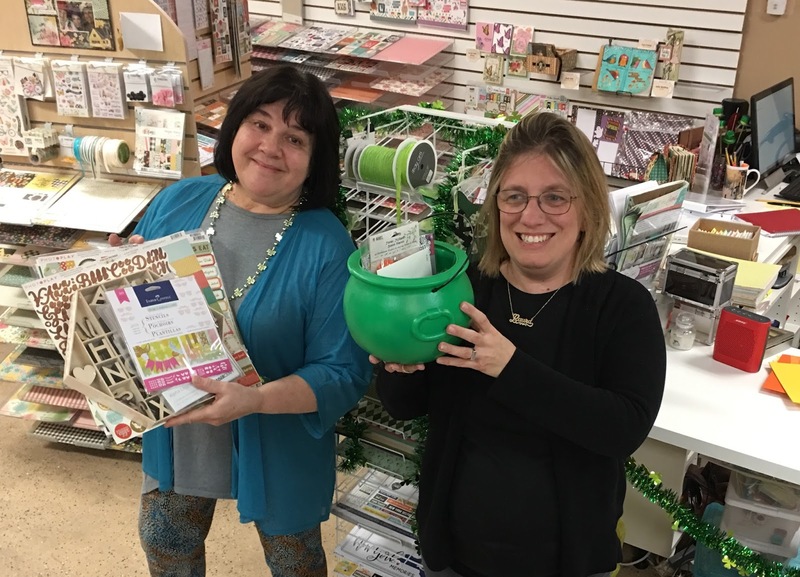 Congratulations to Laura H. for collecting enough gold coins throughout the weekend to win the pot of gold goodies! Thanks to all who joined in and made the weekend so much fun. You're all such an awesome group of friends -- a little wacky, but lovable (ha!). If you'd like to get involved in classes or crops, check out the schedule posted here and stop in and call 631.482.9190 to check on availability and register.